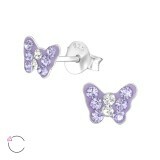 Who said that kids don't deserve the elegance Swarovski jewelry brings to any outfit! 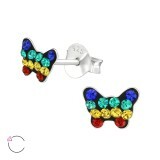 To help you broaden the age group of your customers, we provide a great collection of Swarovski for children wholesale. 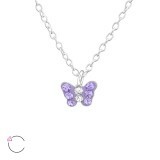 From cute butterfly necklaces to crystal bow ear studs and colorful mermaid hoods, our Swarovski children jewelry wholesale line will enchant the younger audience in your store. 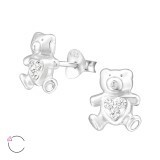 Our entire Swarovski children jewelry wholesale collection is made in accordance with the latest trends and of 925 sterling silver. 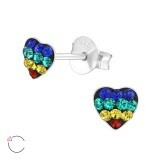 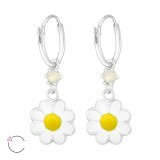 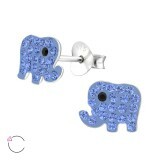 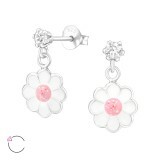 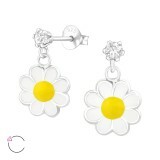 The earrings and studs of our La Crystale kids jewelry wholesale collection are easy to wear and feel very comfortable. The necklaces are also lightweight and come with a chain extension. 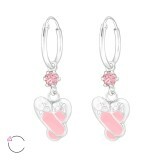 Buy high-quality Swarovski kids jewelry at the best wholesale prices and save money. 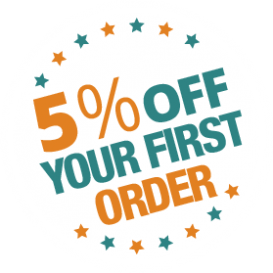 Want to save even more & make a larger profit tomorrow? 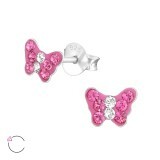 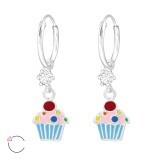 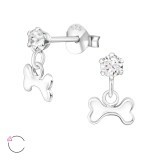 Shop wholesale Swarovski jewelry for children in bulk and benefit from our supplier's volume discounts. 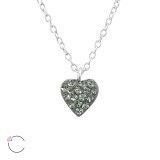 At We Silver Jewelry Wholesale, we are committed to the best customer service. 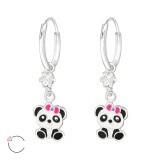 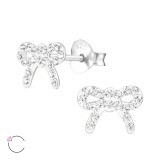 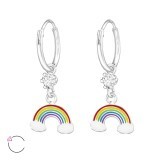 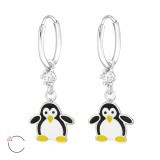 Silver Hanging Panda Earrings with Crystals from Swarovski®..